We are pleased to introduce the addition of our sister company, ExperTech Dubai. 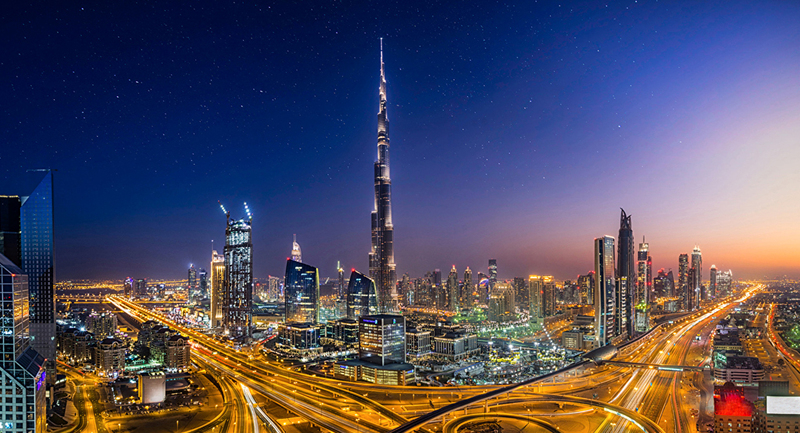 ExperTech Dubai, our Global sales partner is registered in Dubai South, home of Expo 2020 and Dubai Airshow. Located in the most strategic Location in Dubai. Dubai South is a preferred gateway to the emerging and dynamic markets of the Middle East, Africa and South Asia – a region with a GDP projected to reach $12.8 trillion by 2022-23. 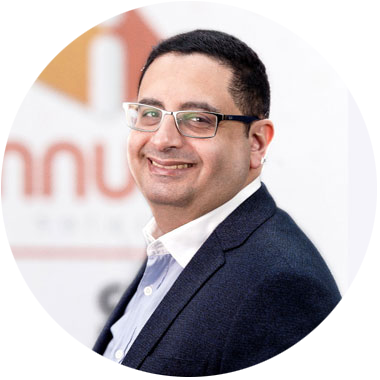 ExperTech Dubai – operating as ExperTech DWC-LLC – will be Innuva’s Official Global sales partner – providing Innuva and other IT Solutions’ companies in Egypt with IT projects. ExperTech Dubai will focus its operations on customised IT Solutions, Business operation automation, Software testing services and UI/UX Services. Innuva will provide ExperTech Dubai with all of its offshore experience to support Expertech’s customers Globally and in Dubai. With Innuva’s 7 years of trusted solutions delivery united with ExperTech’s market position, both will accomplish their targeted business goals and growth plans for the upcoming years. Michel Habib – Innuva Co-founder and Business Development Director.